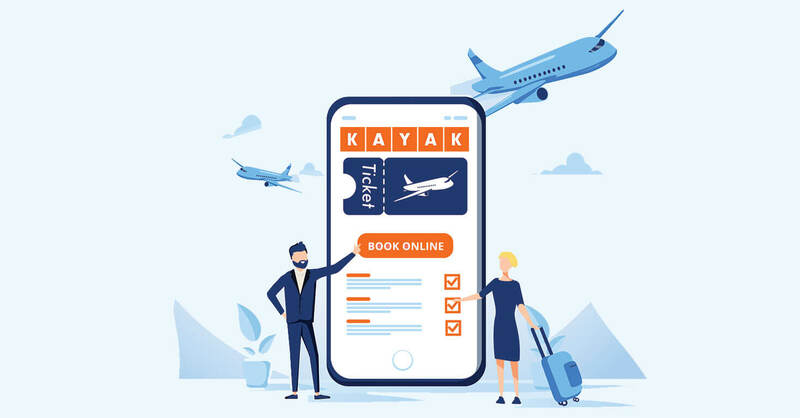 KAYAK searches other travel sites to give users information about cheap flights, hotels, vacation rentals and rental cars. Сustomers can easily compare, choose their preferred deal and book it through the travel sites. KAYAK doesn’t add any extra fees to the cost — the prices come straight from the other travel sites. Thanks to the convenient site and quick search, KAYAK is very popular among travelers. Users make 1.5 million searches on 40 international KAYAK sites annually. In addition to finding cheap flights, KAYAK offers travelers more tools for easy travel planning: Price Alerts, Price Forecast and KAYAK Trips — free itinerary management tool. The cheapest ticket doesn’t always mean the most comfortable. Sometimes it’s better to spend an extra $50-100 to avoid a 10-hour connection. 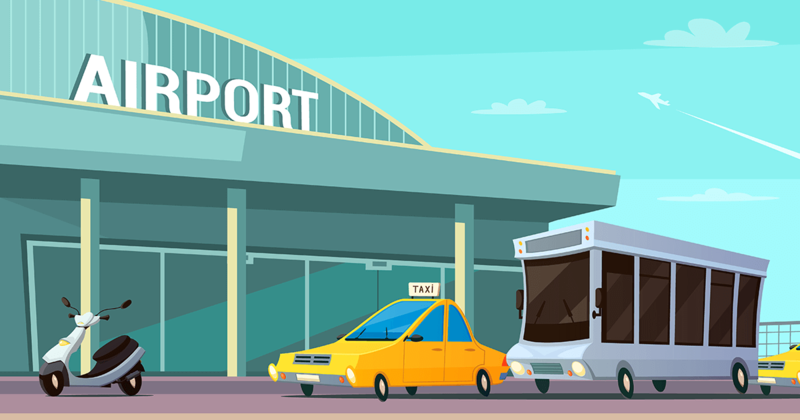 KAYAK cares about travelers and always shows the “Best” or “Recommended” suggestions, which are based on several factors including the popularity of the airline, for example. KAYAK indicates all the additional payments for the different airlines in the search results. For example, extra baggage charges. Therefore, the traveler can immediately calculate the full cost of tickets and compare several deals. Users can read about popular destinations, the best time to travel and learn about life hacks for travelers on the KAYAK blog. KAYAK helps travelers plan trips from start to finish. All receipts for ticket purchases and hotel and car bookings are stored in the application. Also, the application will inform travelers about flight time changes, flight cancellations or gate changes. The route, which is built into the application, is available offline and travel information can be shared with friends. Millions of travelers from all over the world plan their trips using KAYAK. KAYAK offers one of the highest affiliate rewards in the ticket sales niche — 50% of KAYAK’s income from the cost of each booking. KAYAK is a trusted brand that is also well known. The American-based site is regularly included in the top 10 most-visited sites. Its popularity continues to grow thanks to active advertising and development of the service. 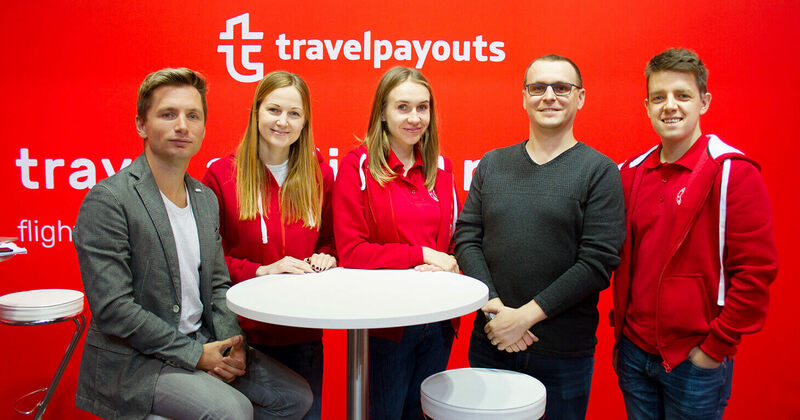 You will find unique banners and a new widget that we made specifically for this offer in your Travelpayouts account. Even if you don’t have your own website or blog, you can start working with KAYAK through e-mail marketing (after content is signed off by KAYAK). The KAYAK audience is made up of people who love to travel, for the most part, inexpensively and comfortably. To understand where travelers will fly in 2019, open the 2019 Travel Hacker Guide. Wallet-Friendly Trips are getting friendlier. There are better deals to be had in 2019 than there were in 2018. The cities in the Top 10 list are seeing a decrease between 43-53%, whereas last year’s popular destinations saw a decrease between 23-41%. Mexico and Southeast Asia are on top, and Europe is still hot. Tahiti and Bali took the top two spots on the Trending Beach list, seeing a 55% and 49% increase in searches versus last year. Hawaii is HOT: Three of this year’s Trending Beach destinations are in Hawaii – Maui, Kauai and Honolulu. Affiliates are paid when users make a booking. The cookie length is a 30-minute window. KAYAK is open to work with all websites that comply with their terms and conditions. It doesn’t matter, whether you have a small blog or a large travel site. However, travel or destination-specific websites tend to perform best. email (when content is approved by KAYAK). You can join the KAYAK offer exclusively via the Travelpayouts affiliate network.